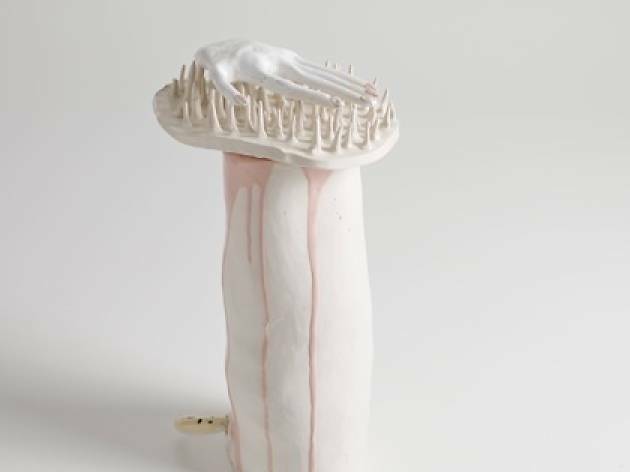 The dream world of ceramicist Lusesita makes its way back to the Miquel Alzueta gallery with the artist's first solo sculpture exhibition entitled 'Pícnic'. Laura Lasheras (Calahorra, La Rioja. 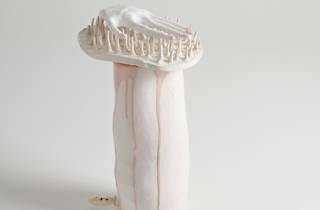 1979) has lived in Barcelona for 11 years and works as a ceramist as well as teaches at her studio. Her sculptures are known for their great personality, tenderness and a certain melancholy that magnifies the primitive and everyday. This exhibition is inspired, explains the artist, by her childhood memories in her grandfather's garden.